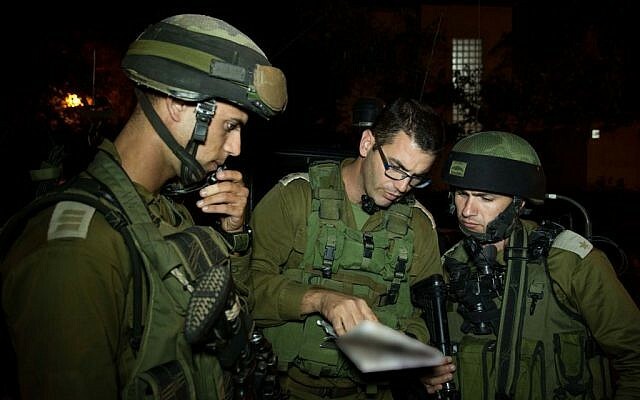 Cooperation between the IDF and Palestinian security forces in the West Bank surrounding the kidnapping of three Israeli youths remains “professional,” a senior Israeli army officer said on Tuesday. He refused to comment on whether the Palestinian Authority, which has taken steps to roll back a unity deal with Hamas, was encouraging the massive Israeli arrest campaign against the organization’s operatives. The IDF has so far arrested some 200 Palestinians in the West Bank, 80-90 percent of whom are members of Hamas, he said, in efforts to locate the three Israeli teenagers, who were last seen at a hitchhiking post south of Bethlehem last Thursday. The Palestinian public has begun to speak out against the kidnapping, he said, understanding that the IDF’s intensive operations in the West Bank could severely disrupt preparations for the month of Ramadan, only 11 days away. Terrorist activity emanating from the Gaza Strip is receiving a harsher military response than before the kidnapping, the officer added, noting the IDF’s tendency to separate the two Palestinian territories to the fullest extent possible. As the search entered its fifth day Tuesday morning, the IDF expanded its activity across all of the West Bank in an effort to hamstring Hamas’s financial and operational infrastructure, arresting 10 Hamas members of parliament. Among the detainees was the director of Hamas’s television station. 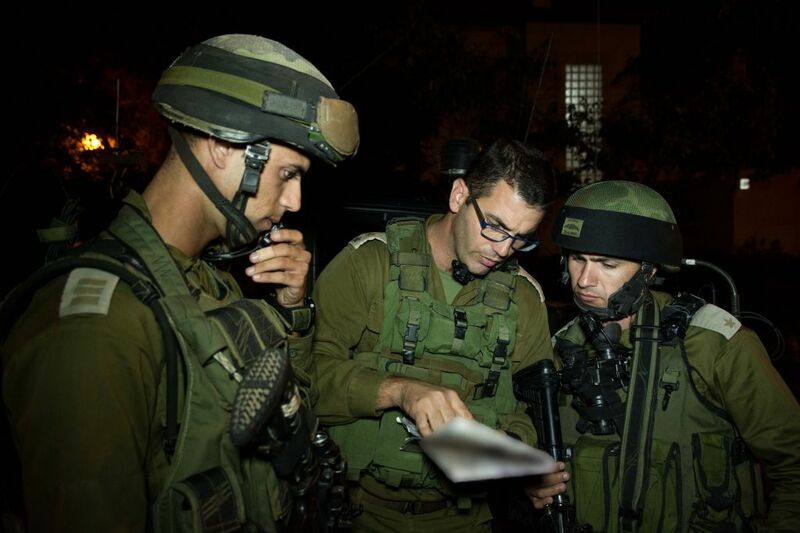 IDF spokesman Peter Lerner said the soldiers focused on the Nablus area in the northern West Bank.